Leslie is a graduate of the University of Florida. When it’s time to unwind, Leslie enjoys keeping fit. She is an avid triathlete and participates in the Team in Training program, a fundraising event for the National Leukemia Society. She appreciates the beauty and unique housing opportunities that Pinellas County has to offer and she is honored to share her expertise as a member of The Thorn Collection. 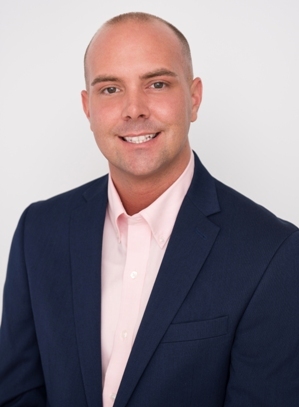 Brigett Cerce has been a Realtor® with Coldwell Banker since 2011. Quickly invited to join the Thorn Collection team, she brought technical expertise, a vast familiarity with the Tampa Bay area gained from nearly 2 decades in the local 911 system and creative marketing skills. Brigett is known for developing relationships with clients that often result in fierce loyalty and glowing accolades at the closing table. Brigett demonstrates a strong work ethic and excels at showing listings to their full potential. Raised locally, Brigett resides with her husband and 3 children in Seminole. They own an independent distributorship and as a successful small business owner, Brigett brings business acumen, attention to detail and strong marketing capabilities. 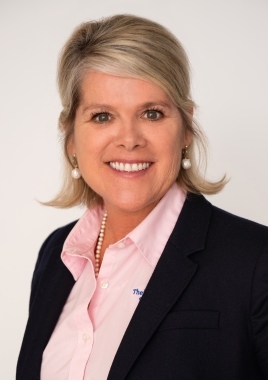 Her professional affiliations include the National Association of Realtors, Florida Association of Realtors, and Pinellas Realtor Organization. 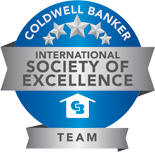 Brigett has been awarded the highest honors awarded to Coldwell Banker agents every year since she became a Realtor®. Clients benefit from her strong research skills, leading to a deep insight into local market conditions and often resulting in the best outcome for her clients. 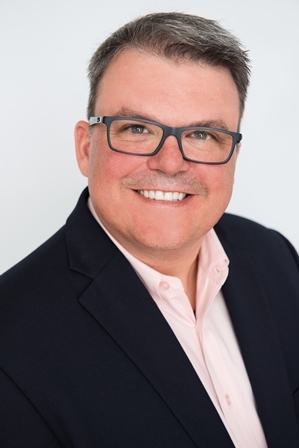 Brigett is certified in Quality Assurance, and has extensive training in handling both crises management and interpersonal relationships. She is a member of Saint Jerome’s Church in Largo, volunteers with Big Brother Big Sisters of Tampa Bay and is the President of Del Prado Homeowner’s Association. As the son of a mortgage broker, I spent my summers calling banks trying to drum up new business for my father’s company. It was there, with my ear glued to a phone, I was introduced to the home buying process. After graduating from Jesuit High School, I was off on a collegiate tour of Florida that would take me through 3 cities and net me 2 degrees. I spent many years as a photojournalist covering a wide range of events. It was exciting work, most of the time, and I enjoyed it a great deal. Newspaper readership began to decline, and the writing was on the wall. It was time for a change. I decided to invest in myself and get my real estate license. I was starting from scratch and I wanted to learn from best agents around. That’s how I found Martha Thorn. She offered me a spot on one of the top producing sales teams in the state. I proudly donned the iconic Thorn Collection pink shirt and became the team’s first male agent. Since joining The Thorn Collection in 2012, I have gained a lot of experience working with both buyers and sellers. I truly enjoy working in this industry and nothing makes me happier than bringing buyers and sellers together. How can I help you today? 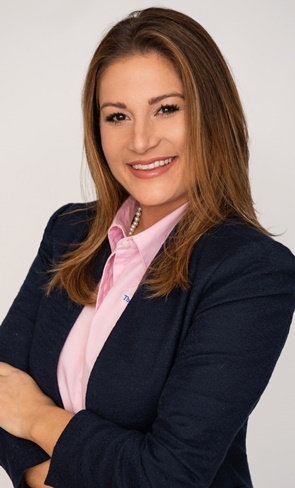 Allison is a third generation Pinellas County resident who graduated from Palm Harbor University High school and obtained both her Bachelors and Masters degrees from the University of South Florida St. Petersburg. 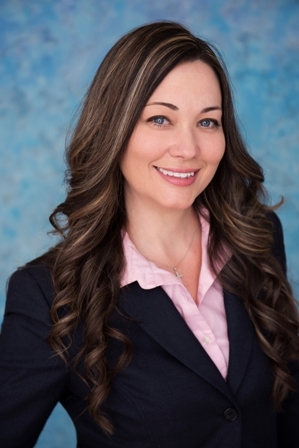 Before entering Real Estate she served as a teacher, curriculum author, and staff developer for Pinellas County schools, and is currently a member of the following local organizations: NAR, FAR and PRO. In her spare time, she enjoys family time, traveling, being outdoors, boating, playing sports, and attending all Tampa Bay sporting events! Community involvement and Philanthropy are also very important to Allison. She volunteers and raises money for the Pediatric Cancer Foundation, the American Lung Association, and Clothes to Kids, Inc. 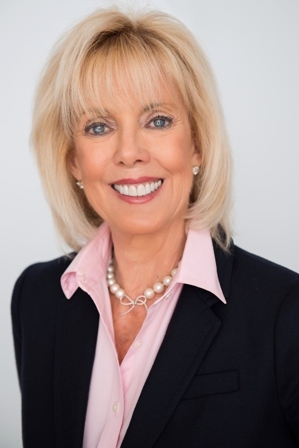 Her passion and commitment to helping others as well has her knowledge and experience as a Pinellas County resident allow her to help clients reach all of their real estate goals. She brings with her a skillset that includes patience, ambition, and enthusiasm for everything that she does. 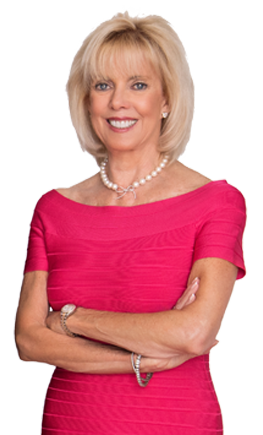 Allison has been consistently setting and reaching goals, surpassing expectations and creatively selling the properties she represents. 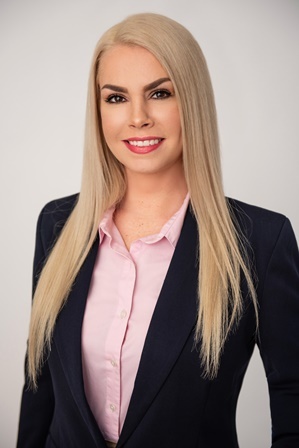 Since starting her real estate career, Allison has acquired a reputation for providing excellent customer service that exceeds expectations and brings to the table lifetime knowledge of Pinellas County as well as patience and a willingness to go the extra mile no matter what. 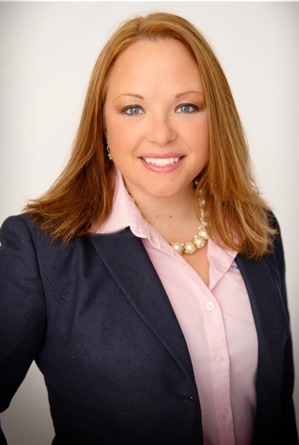 She truly takes pride in her career as a realtor and continues to strive for excellence! Lisa comes to us from the South Tampa area where she will specialize in our South Tampa market. 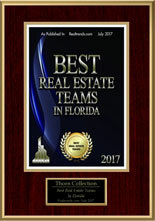 She is leading up our growth, creating more exposure for our properties in the Pinellas area as well. 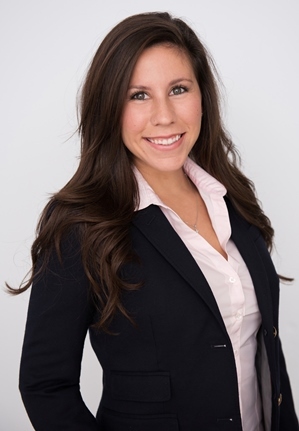 Lisa is a graduate of the Florida State University with a Bachelors in Finance and Marketing. Her business background in both Finance and Marketing is the perfect combination to assist buyers and sellers. She worked as a recruiter hiring employees for numerous businesses for over 10 years where she had to deal with all aspects of the hiring process and managing of employees. Her diverse background is the perfect asset to our ever growing business. 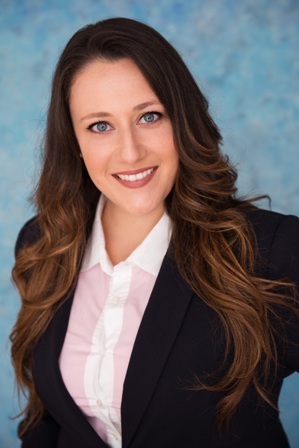 As a lifelong resident of Pinellas, Sara has created strong community connections. She combines her love for the real estate industry with her passion for technology giving her clients twenty first century advantage. Sara is a graduate of Clearwater central catholic and studied at St. Petersburg College in business. She takes pride in always continuing to educate herself and is always open to new learning opportunity’s. 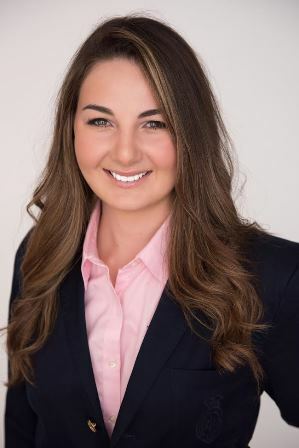 As a licensed real estate professional, Sara strengths include marketing, presentation, negotiation and successfully guiding clients to a smooth and stress free closing. Her knowledge of current transactions, market conditions, school districts and neighborhood information all come from her love of this area. Sara enjoys spending time outdoors; spending time with her horses or out on the water. She is a class act who is passionate about customer satisfaction and always being a step ahead in the real estate world! Ginger has many years of experience in marketing, computer programming and graphic design. Ginger attended St. Petersburg College, where she majored in business administration. Ginger joined the Thorn Collection in 2005, and brought with her three years of office management experience. 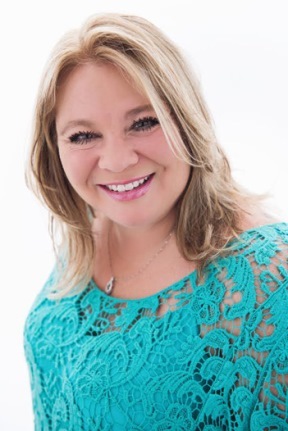 As the office manager and listing coordinator for The Thorn Collection, Ginger is responsible for the input and marketing of all real estate listings and is the company’s chief web designer. Ginger has acquired a reputation for providing excellent customer service and is a multiple recipient of the company’s Outstanding Service Award. She is a motivated and talented individual who always puts the needs and desires of the customer first. 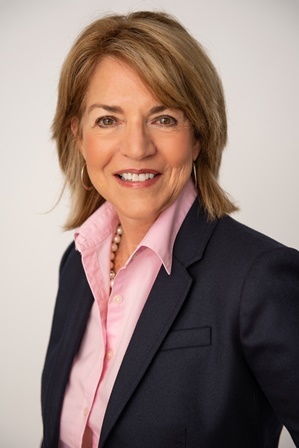 She plays a key role at the Thorn Collection and is instrumental in creating and coordinating innovative marketing and advertising strategies to bring buyers and sellers together. She ensures that each Thorn Collection property is presented and promoted in the most attractive and effective manner. Cheri joined The Thorn Collection in 2011. 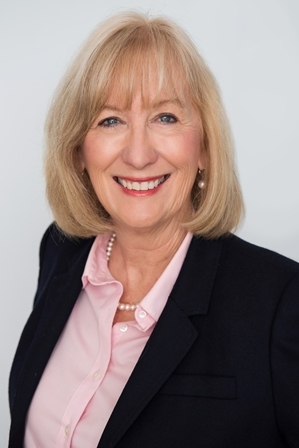 She brings to the organization over 20 years of extensive real estate experience. Her past experience in bookkeeping and property management makes her a great asset to the organization. She is responsible for making the closing process a professional, smooth and pleasurable experience for all of our clients.